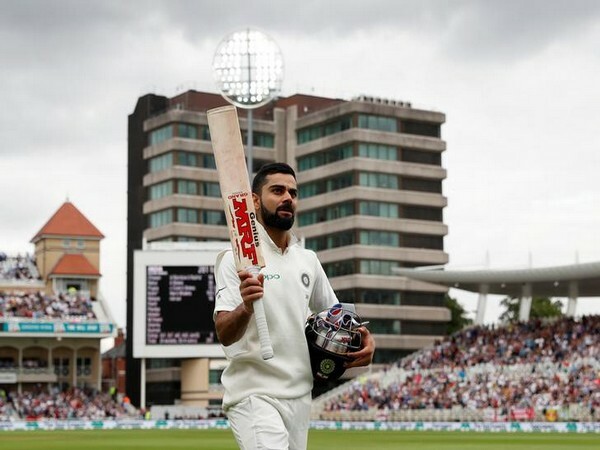 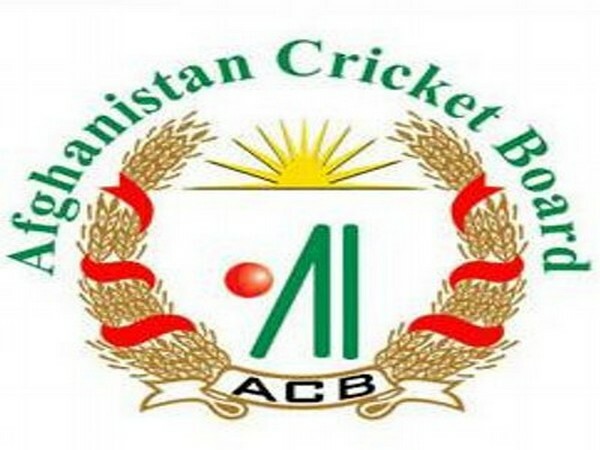 Kabul [Afghanistan], Apr 5 (ANI): The Afghanistan Cricket Board on Friday announced a 23-man squad for the training camp in South Africa ahead of the upcoming World Cup next month. 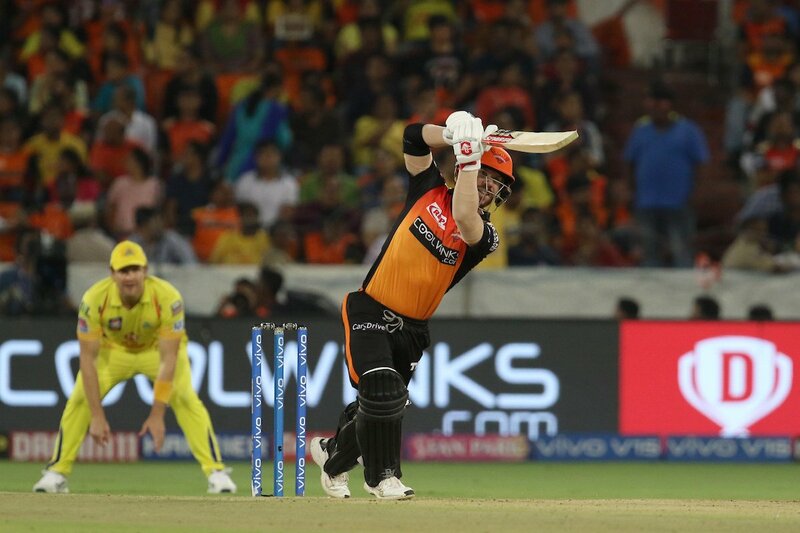 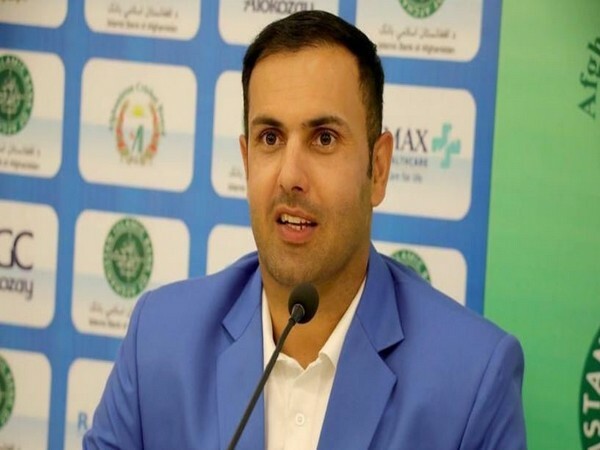 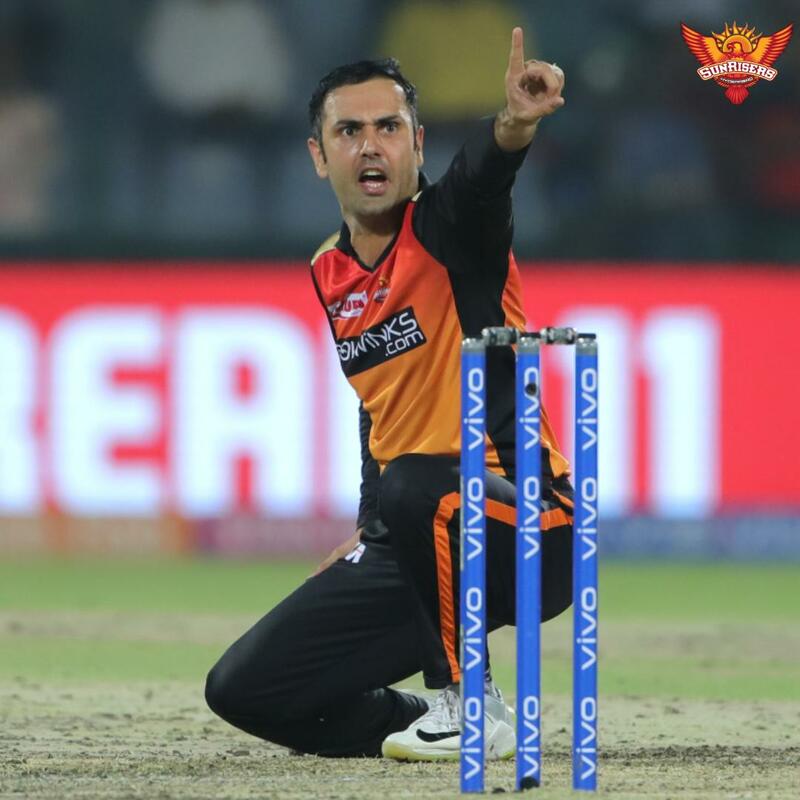 New Delhi [India], Apr 5 (ANI): Sunrisers Hyderabad bowler, Mohammad Nabi revealed that he helps Rashid Khan in determining what the batsman is thinking and setting the felicitous fielding arrangement. 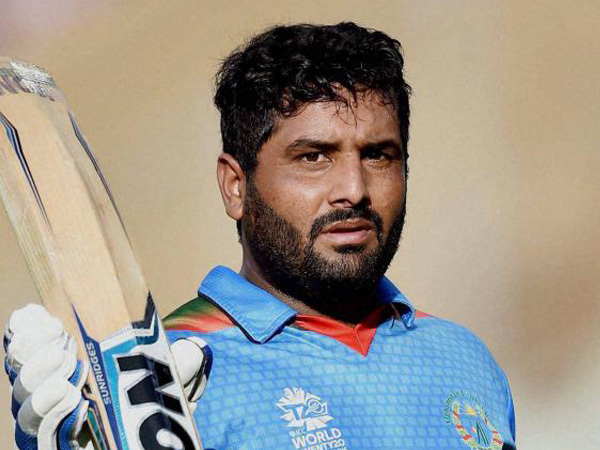 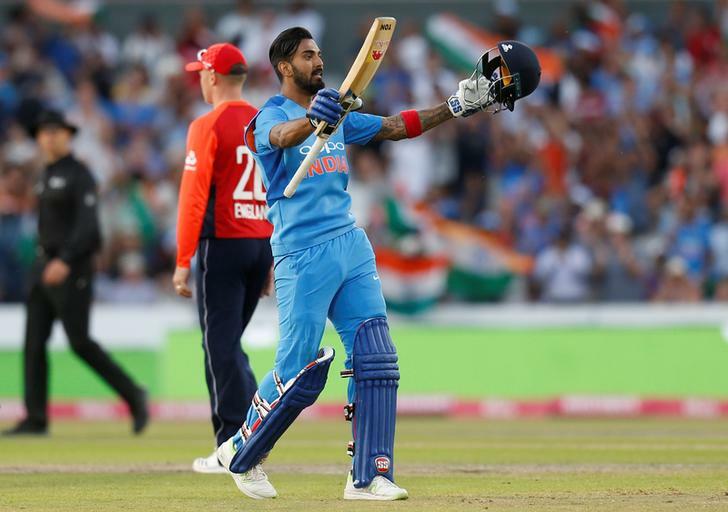 Dubai [UAE], Mar 13 (ANI): Afghanistan's batsman Mohammad Shahzad and Hashmatullah Shahidi have said that they will go into this year's World Cup better prepared than last time, aiming to add to their solo win in the tournament so far. 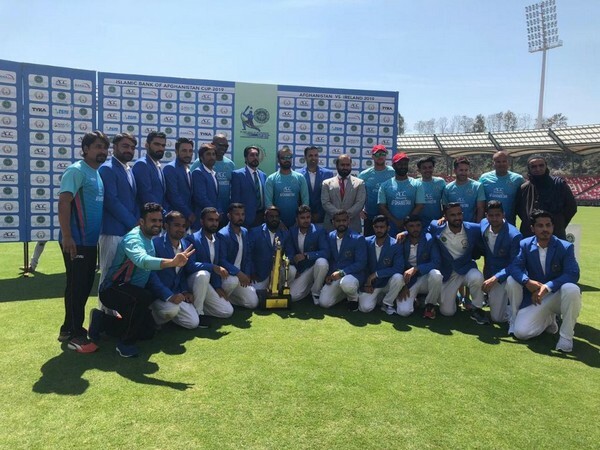 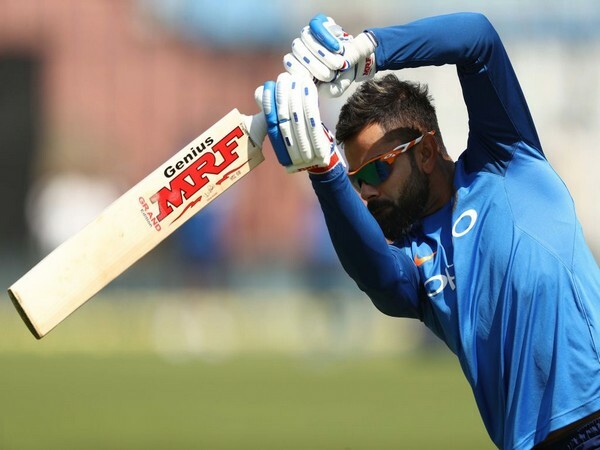 Harare [Zimbabwe], Mar 12 (ANI): Afghanistan have pulled out of a proposed tour of Zimbabwe over a disagreement about broadcasting the five-ODI matches.